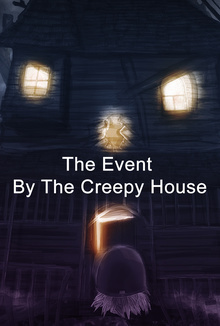 Two different silly stories about a scary house. Have you ever noticed that some streets, some houses are dark and creepy-looking? More so than any other in your city? Let me tell you about one street, and one house in particular that is by far the most dark and creepy-looking I have ever come across. The story was told to me in two ways, and both are equally frightening. Let me begin by telling you the first story.